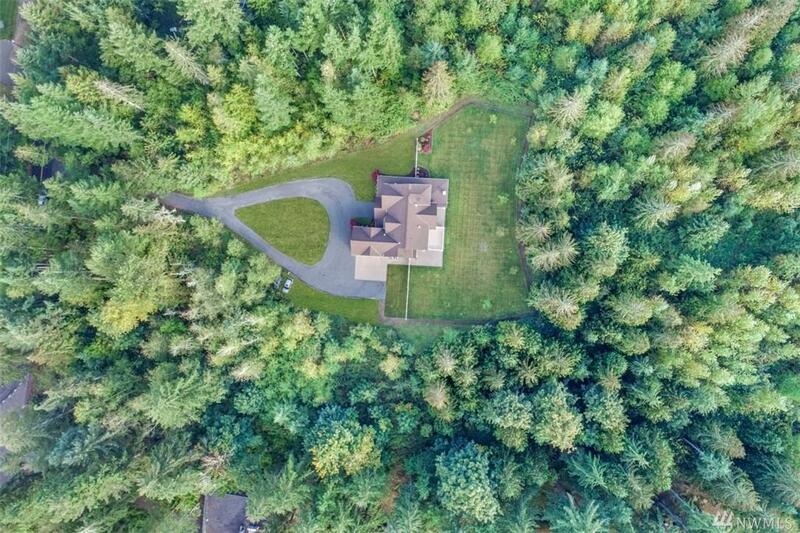 23103 126th Ave E, Graham, WA 98338 (#1369471) :: Priority One Realty Inc.
Gated Estate on 12+ ac.! Meticulous attention to detail, finish work & style! 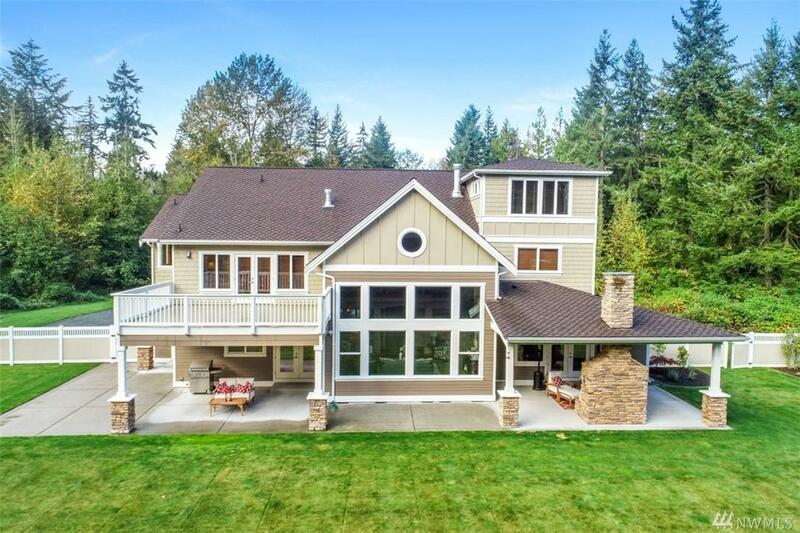 Beautiful millwork , granite & Brazilian olive floors, top of line appliances & exquisite fixtures.Bright kitchen opens to huge deck w/stone FP. 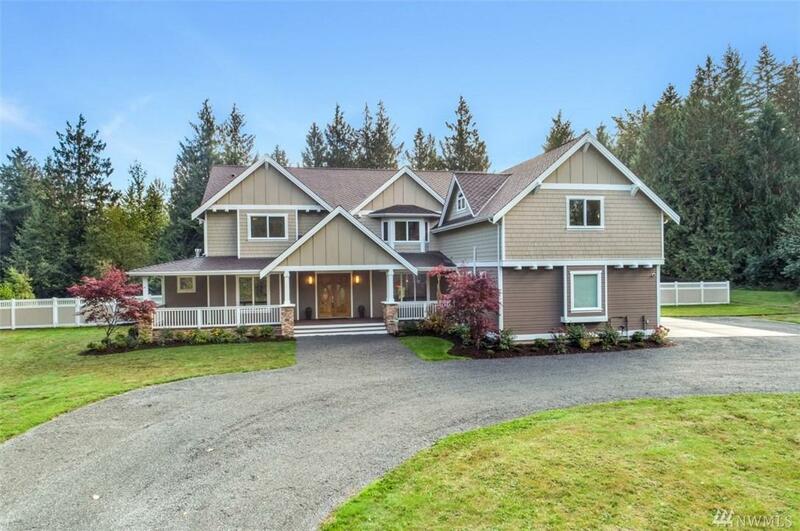 Perfect for entertaining.Main floor features Stately library,game room & yes...a mud room w/custom dog shower. Mstr. suite offers private deck, steam spa shower, huge jetted tub & custom closet. 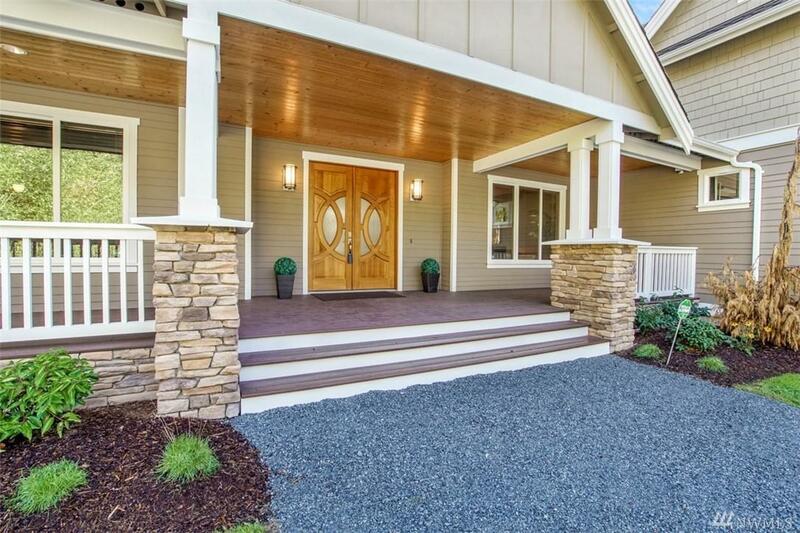 Upper level offers Sound proof theater room w/wet bar, custom office space & loft.